The BSA Ultra Multishot Tactical Air Rifle is a Precharge Air Rifle in the BSA Air Rifles range. The Ultra Multishot, adds autoload capability in the form of BSA’s 10-shot pellet magazine. 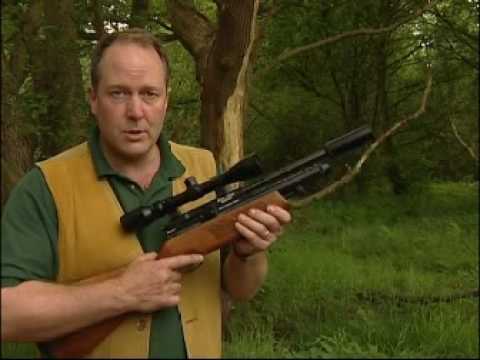 This works superbly with the Ultra’s unique, MMC cocking system and spring-loaded pellet probe and allows the shooter to fire shot after shot without taking the rifle off aim – and that can be a real advantage in a hunting situation. Also built into the Ultra Multishot’s super-compact design you’ll find an expertly crafted, fully-chequered stock, a quick-fit charging system, match grade accuracy and that unrivalled BSA pedigree. Both the Ultra and Ultra Multishot come complete with silencer, scope mounts, charging adaptor, spare seals and lubricant. Now there’s proof that less really can be more! BSA’s proven, 10-shot, rotary, autoload magazine gives the Ultra full multishot capability. The full-power shot delivery of the Ultra is silenced by its supplied, mini-SAS moderator which screws directly to the threaded muzzle. Rifles come without scopes/suppressor. Deals with scopes are available in store.